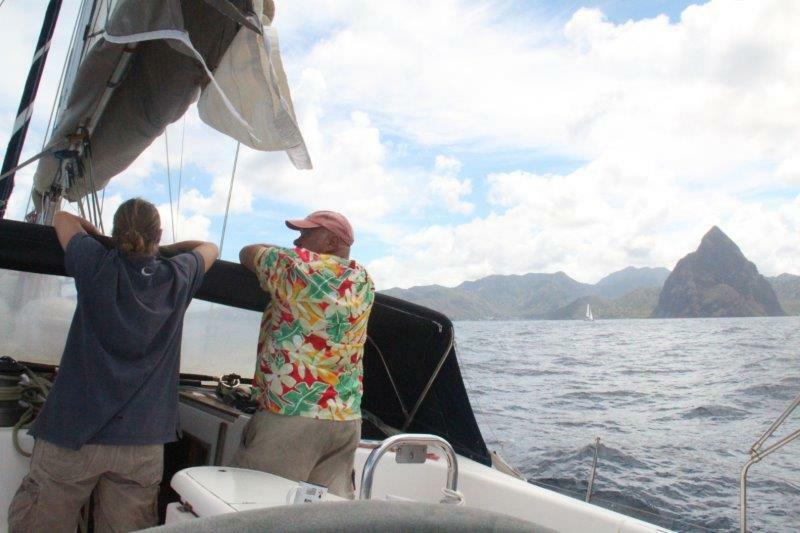 The World ARC 2018-19 fleet reunites in Marigot Bay, St. Lucia just days before officially completing their circumnavigation of the world! 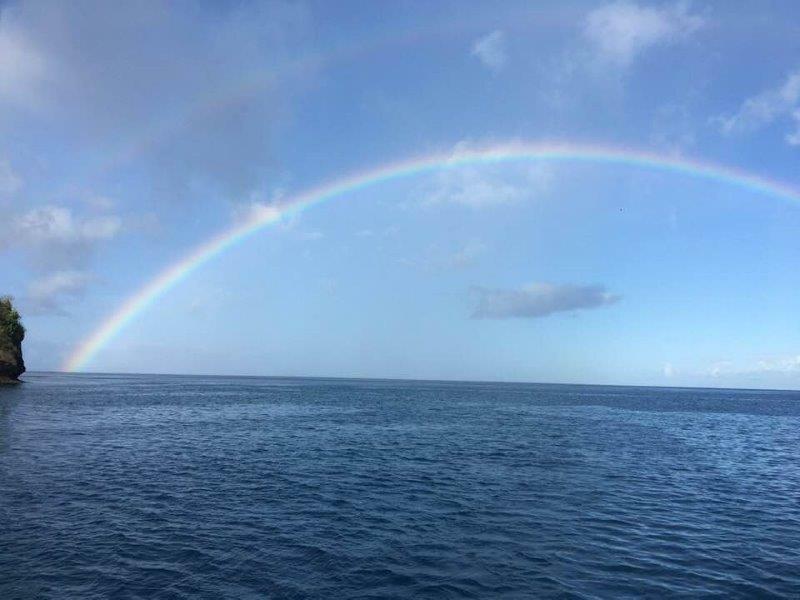 Just this morning Ros and Howard aboard Misto were greeted by a rainbow stretching across the entrance to Marigot Bay- what a beautiful welcome back! 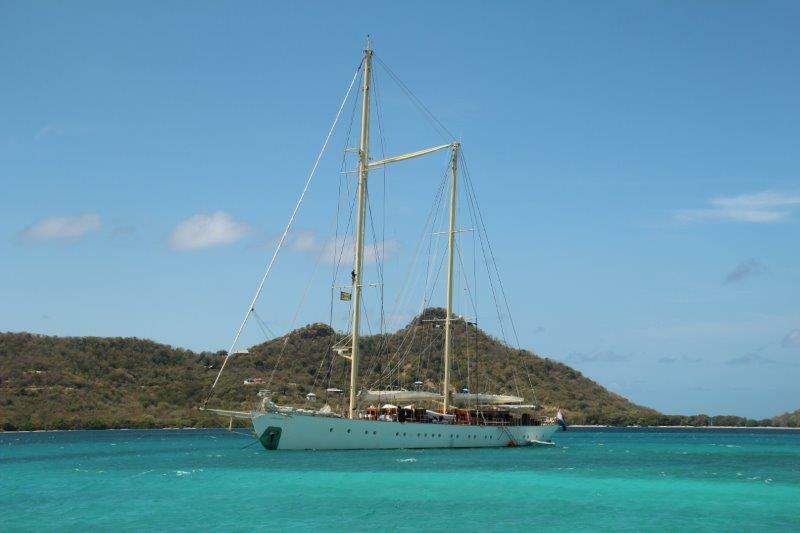 Two weeks of free cruising St Vincent and the Grenadines has proven to be a memorable way to wrap up the 15 month St. Lucia to St. Lucia voyage around the world. 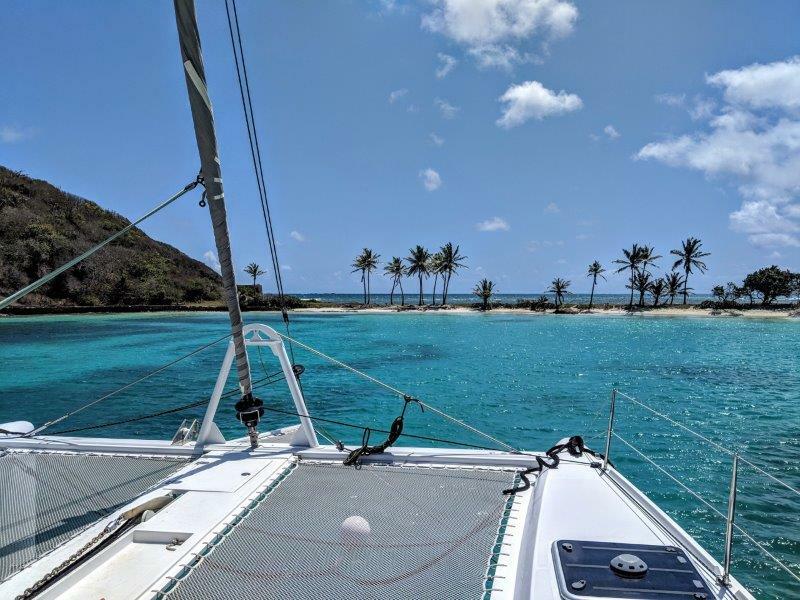 World ARC Yachts island hopped some of the most beautiful locations in the Caribbean, each with something special to be discovered. 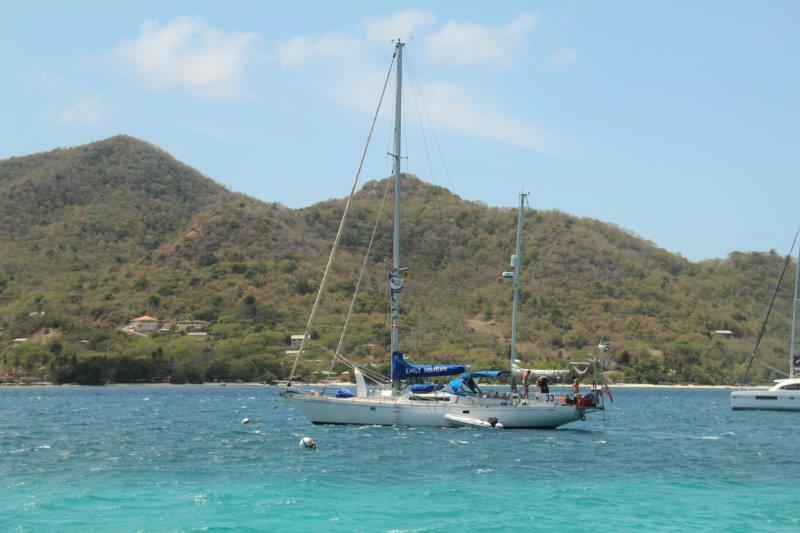 Favourite spots included: Carriacou, Chatham Bay and Clifton in Union Island, Tobago Cay, Salt Whistle Bay and Saline Bay in Mayreau, Canouan, Friendship Bay and Admiralty Bay in Bequia, Mustique and St. Vincent. 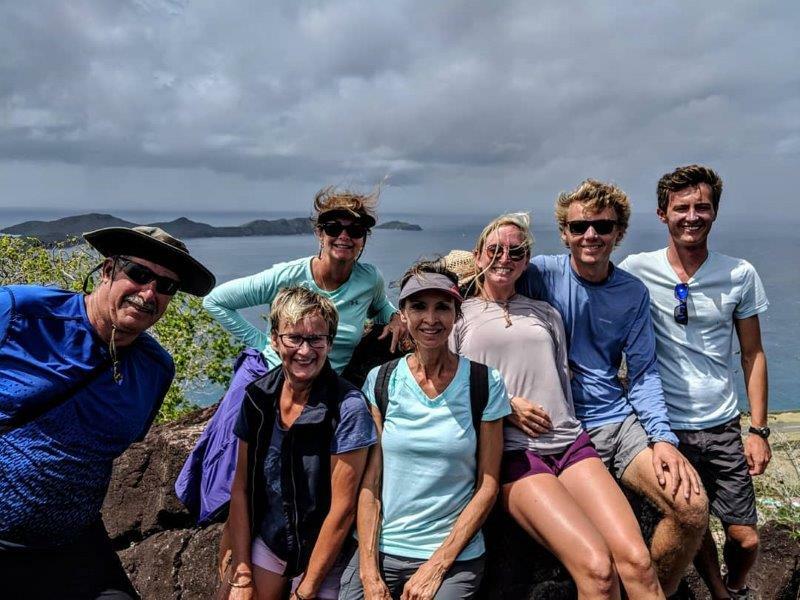 On Bequia, some participants enjoyed an early morning hike and the view from Peggy’s Rock. 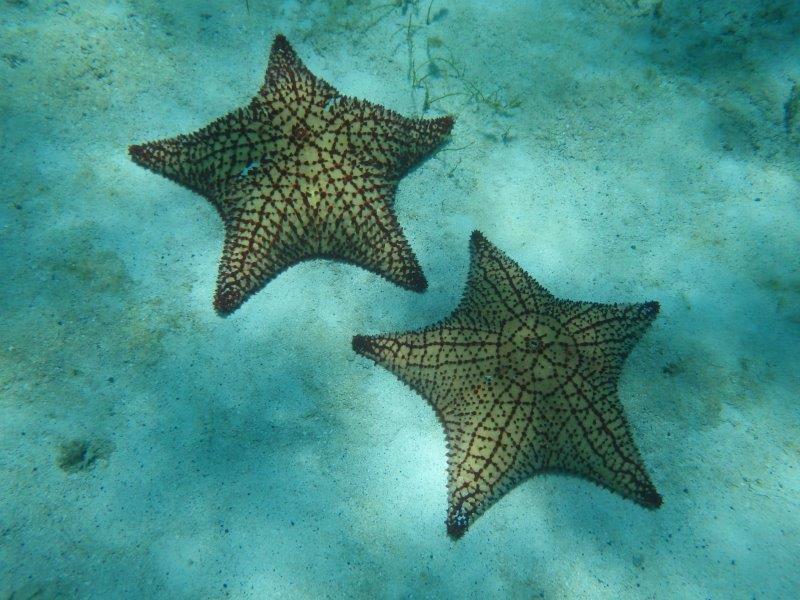 Diving in Bequia was also a highlight for many, large lobsters, healthy, colourful corals and even a seahorse spotted under the sea! 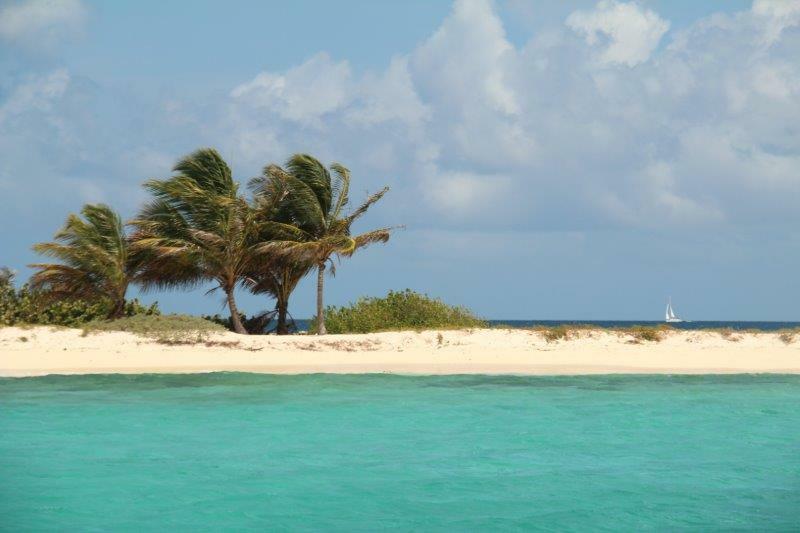 Salt Whistle Bay on the island of Mayreau is postcard picture perfect with a fantastic beach for swimming and relaxing island style. 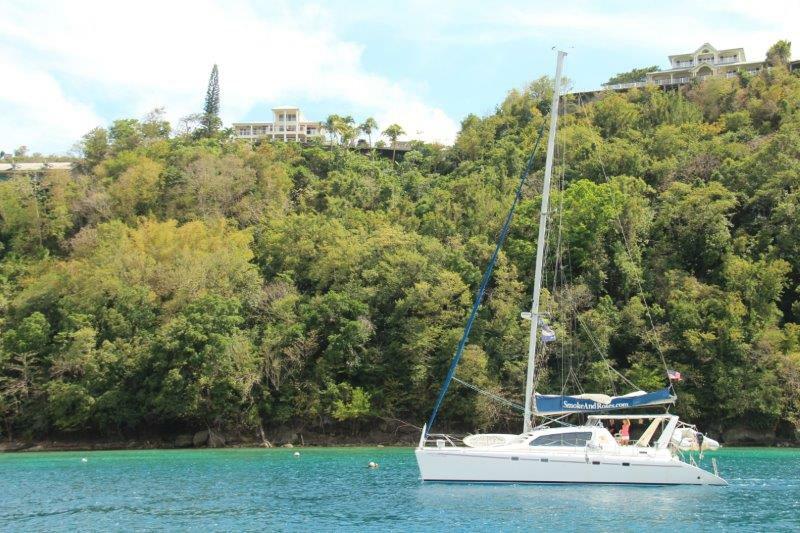 Many World ARC yachts found it to be the “quintessential” Caribbean anchorage. 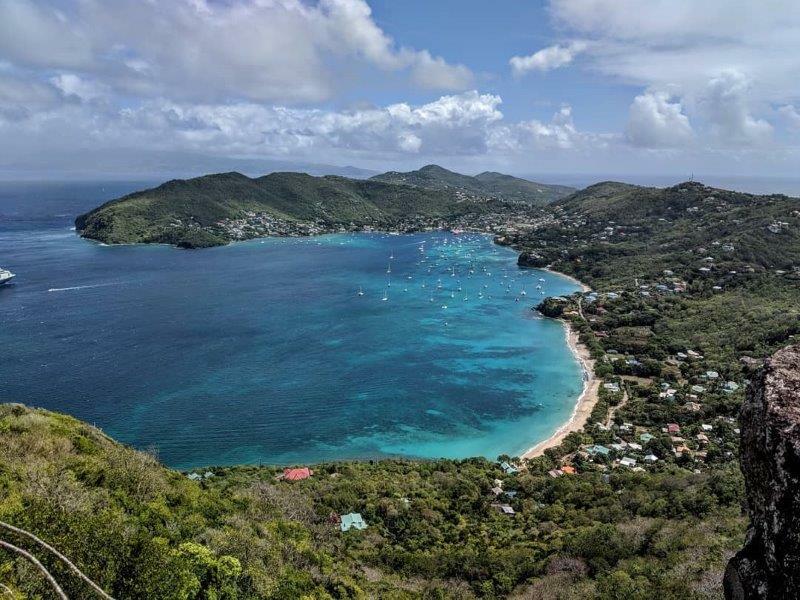 Wallilabou Bay, St. Vincent is the picturesque location where Disney’s “Pirates of the Caribbean” movie was filmed and is a favourite stop for SY Adrienne. 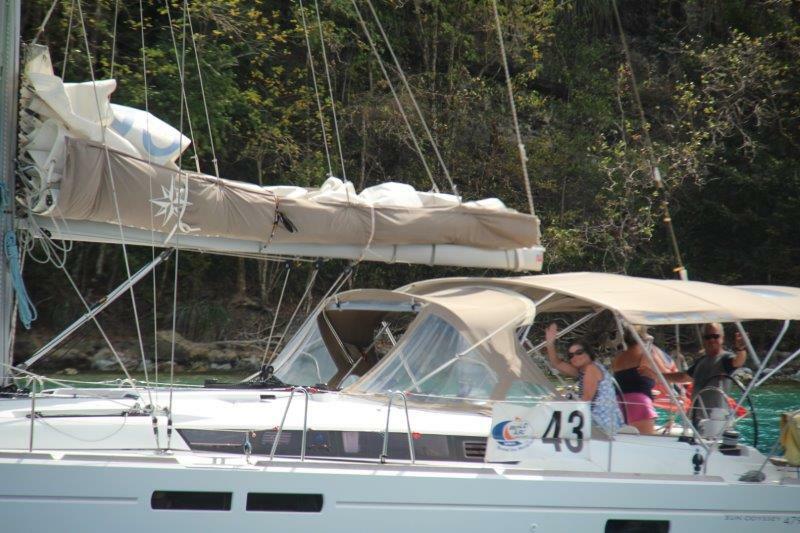 After a hike to the nearby waterfall and a swim in its refreshing waters Tanja and Thomas even played the award winning movie on board that night!